According to the BJCP Baltic porter “often has the malt flavors reminiscent of an English brown porter and the restrained roast of a schwarzbier, but with a higher OG and alcohol content than either. Very complex, with multi-layered flavors.” Typically, Baltic porters will utilize debittered black malts (malts with most of the grain husk removed prior to kilning) in order to reduce the bitterness and astringency imparted by tannins found in regular dark roasted malts. On the morning of brew day, I strained the cold steeped portion of the wort from the grain and we added it to the boil @ 10 minutes to flameout. This should ensure that the cold steeped portion is sanitized without enough contact time for the heat to bring out any of the harsh attributes we hope to avoid by cold steeping in the first place. 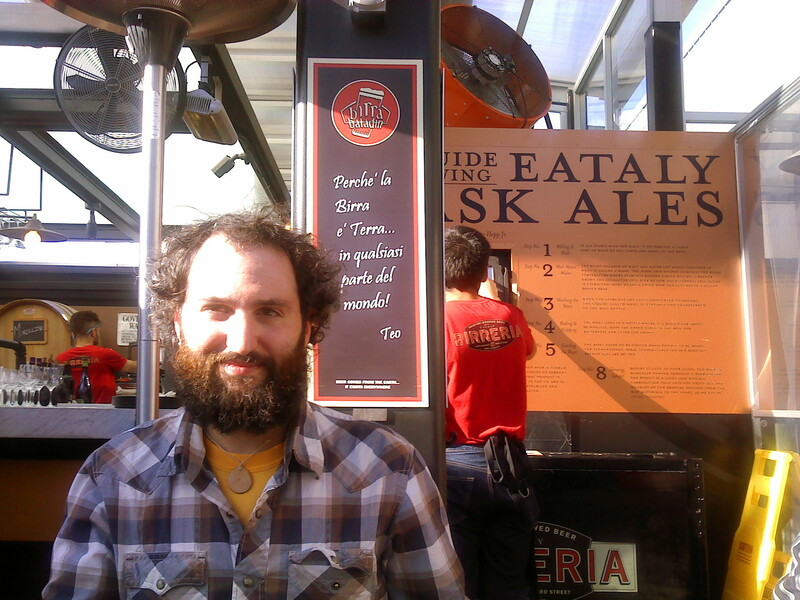 Baltic porter is also usually fermented with a lager yeast strain or an ale strain at a lower temperature. As we don’t currently have the space or equipment for proper lagering, we’ve opted to use California Lager yeast which retains lager characteristics @ warmer fermentation temperatures; it’s currently fermenting away vigorously. 1.00 oz. Perle (Pellet, 7.8% AA) @ 90 min. 0.75 0z. Fuggle (Pellet, 4.8% AA) @ 30 min. 0.50 0z. Fuggle (Pellet, 4.8% AA) @ 10 min. 0.45 oz. Bramling Cross (Pellet, 6.0% AA) @ 0 min. 12.01.14 – Made a stir-plate 1.5L starter with 1 Wyeast 2112 smack pack. Brewtoad suggests 714 billion cells to ferment 5.5 gal. Cold crashed and decanted morning of brew day. 12.02.14 – Cold steeped 1.26 Lbs. of roasted grains in 2.5 quarts of room temperature water for 24 hours. 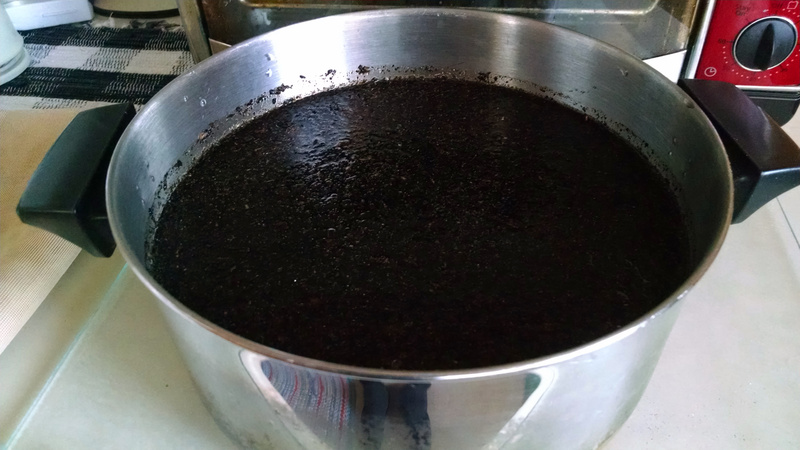 12.03.14 – Added cold steeped wort @ 10 min. 12.03.14 – Chilled wort to 65F before pitching yeast starter. 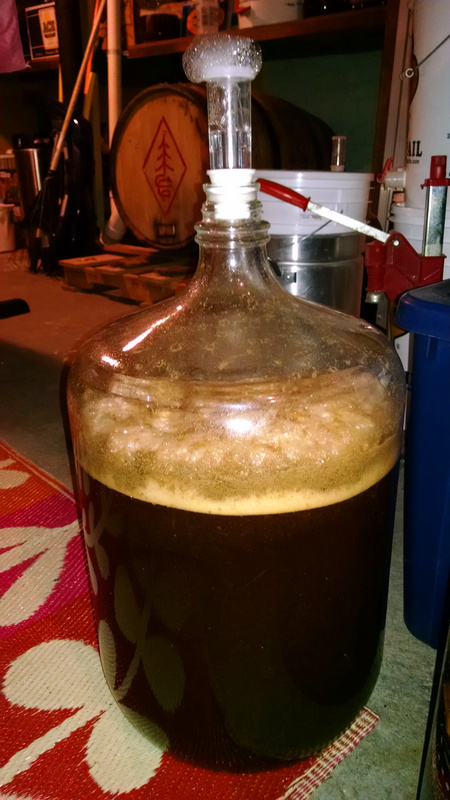 12.04.14 – Vigorous fermentation, temperature holding steady @ 60-65F. 12.18.14 – Transferred to secondary fermentor for conditioning. 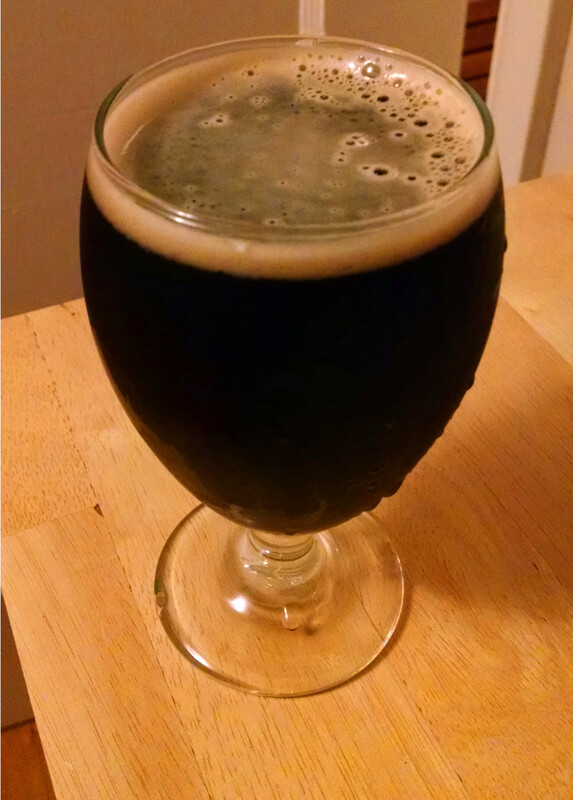 01.07.15 – Kegged the porter and brought it into work to cold condition in the walk in at 38F for a month. Wonderful aromatics of bittersweet cocoa and dark fruits (plum and black cherry). Initial malt sweetness and full mouthfeel on the palate reminiscent of raisins, baking spices, and candied nuts with some faint biscuit notes in the background. Moves into notes of bittersweet chocolate, burnt sugar, and highly roasted malts which finishes on the dryish side with deep roast, hints of espresso bitterness, rye spiciness, and alcohol warmth. Lingering pleasant bitterness on the far finish. Perhaps a bit too dry per style, but an excellent beer through and through.